Went to the hairdresser today and took this selfie afterwards. 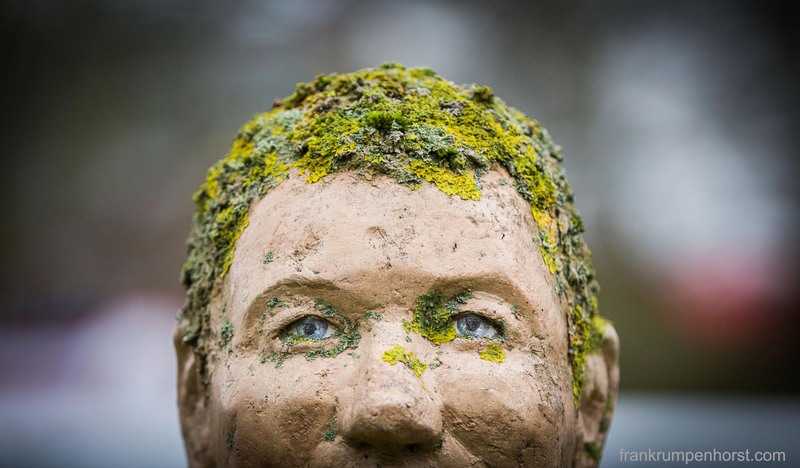 This entry was posted in germany, Photo, Photography, selfie and tagged concrete, fashion, hair, hairdo, moss, sculpture, selfie. Bookmark the permalink.